Morrowind has been hailed as one of the greatest action RPGs ever created. What stops a lot of people from getting into it now are the dated graphics. Even though the game doesn't look that bad vanilla, making it look spectacular only takes a couple of hours and makes playing the game a second time even more magical than the first. This used to be incredibly time consuming and tedious, with one error causing you to have to restart from a fresh install. The process has been incredibly simplified due to the incredible modding community that Morrowind has. 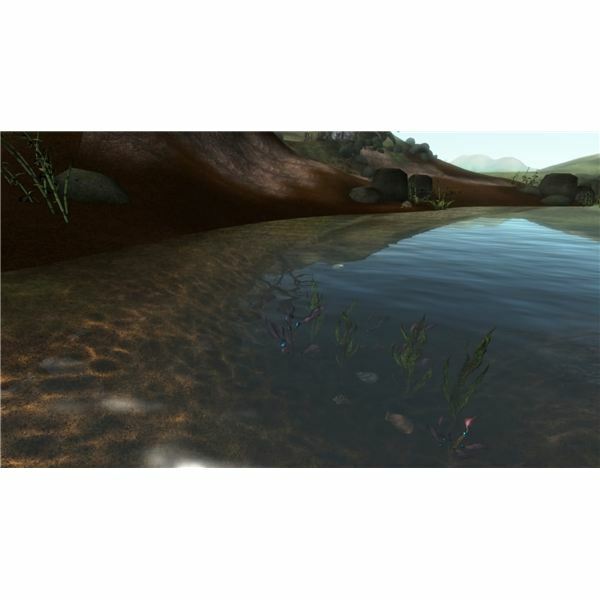 Some of the most comprehensive and robust tools for editing the specific look of a game have been created for Morrowind. With the addition of other Morrowind mods, the game can essentially never end, as professional-looking story driven content is being created constantly. directory such as C:/Bethesda/Morrowind, etc. Also, to simplify the installation process, having Windows UAC turned off will help immensely. If you decide to leave it on, and you encounter problems, this will most likely be the issue. As with any modding procedure, if you encounter any problems that you've been unable to fix, turn to the community to help. Morrowind still has an incredibly robust community followed by many people. Chances are if you have a problem, someone else has had it before. You used to have to download every single mod by hand off of a list. It was incredibly tedious, and the chances of getting conflicting mods were very high. The Morrowind Overhaul Team has created a single pack to download that includes all of the necessary replacement files. The download link for this pack can be found here. You may have to install the Fileplanet Download Manager or register for a free acount. This is the easiest way to download the pack. Torrents can be difficult to find, and it is uploaded onto Megaupload in many small parts. The archive is 1.13 GB when compressed and comes out to a very large 3.34 when uncompressed. Make sure you have ample space on your hard drive, as you don't want to run out before you even install the pack. This pack will not only give your graphics an overhaul, but modifies the entire game. Textures will be replaced, as well as certain models and NPC faces and bodies. You'll hear new orchestral music that adds even more atmosphere to the game. Lighting has been redone to add bloom effects and if you feel really experimental, depth of field. Your view distance will skyrocket, allowing you to capture stunning screenshots displaying the endless expanses of mountains and valleys found throughout Vvardenfell. Use a program such as WinRar or WinZip to extract the install files. Make sure to choose a location that is easy to access and not easily forgettable. You'll be coming back to your extracted files multiple times in the future. After uncompressing everything, you'll want to download Westly's Master Head Pack. It is optional, but adds over 100 new heads to the game that are much higher resolution than the standard faces. You can download it and install it like a regular mod. Download it here. Considering the visual improvement it will bring to your game, it is highly recommended that you download this pack. The default heads for Morrowind will take away a lot of the beauty your new game will offer. After extracting all of the install files and downloading Westly's Master Head Pack, you're ready to begin installing the mod pack. This will take some time, and there are a few options you'll have to customize based on what you're interested in having on your custom Morrowind game. In the next part of this guide we'll cover the entire installation process. You'll be customizing much of the way your game will look during this next section. The are many different parameters you can change based on the atmosphere you're looking for when you play the game. It's all up to you whether or not you want the dreary atmosphere that makes Morrowind, or beautiful skyscapes that stretch on for miles, Distant Land allowing you to see from Vivec to Balmora. 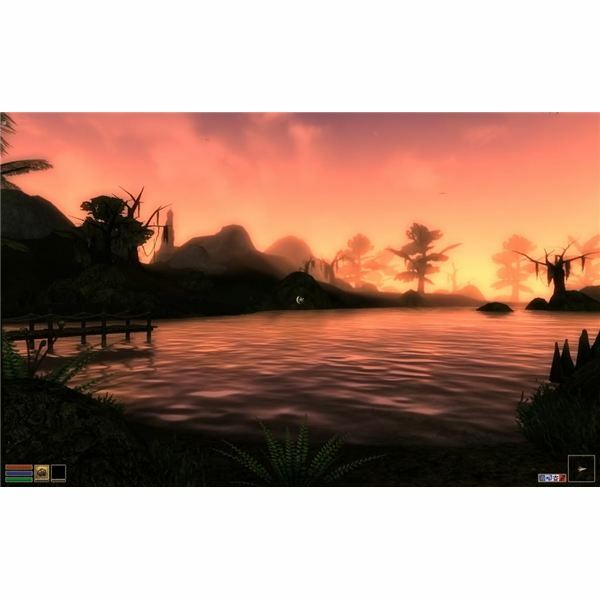 Overhaul your Morrowind game play with these modes and customizations.